This page will act just like the bulletin boards located by the mailboxes in our community. You can post items for sale, notices about your business, announcements of yard sales, etc. To post here you must live in the Elk Creek Highlands/ Meadows subdivision. Ads must not contain any off color language as kids can read our site. Ads are posted for free. 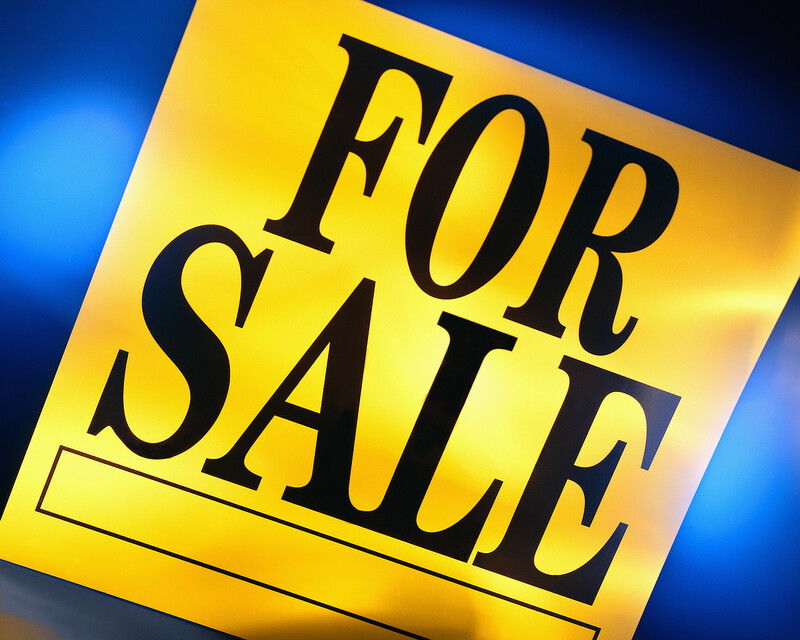 All “For Sale” ads will be posted for one month, and can be extended or removed earlier by request of the person who created the original post. All “Business or Announcement” ads can be posted for as long as the poster desires. ECHPOA, and/or the administrators of this site, does not endorse or represent any business or seller with a posted ad, nor does ECHPOA, and/or the administrators of this site, accept any responsibility of any business or seller with a posted ad.